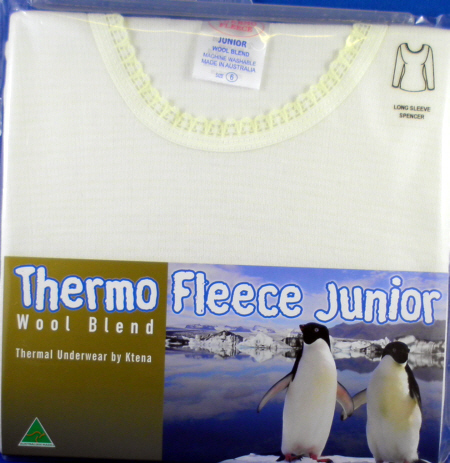 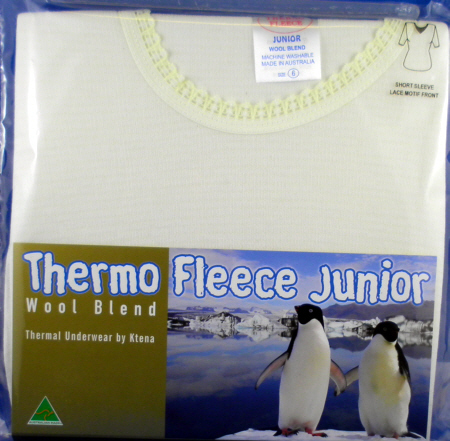 Australian made merino wool thermal underwear. 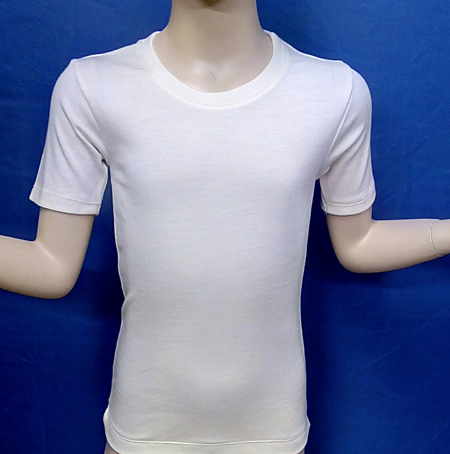 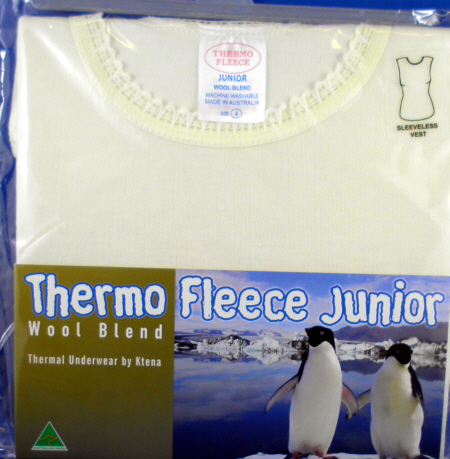 Childrens double knit undershirts long sleeve short sleeve and singlets. 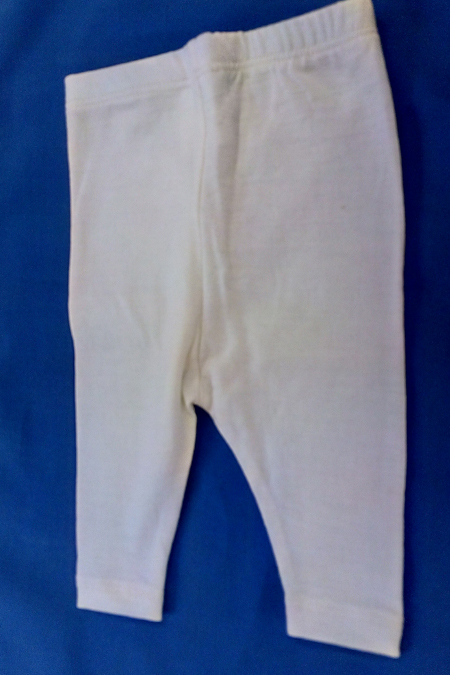 Long johns long underwear. 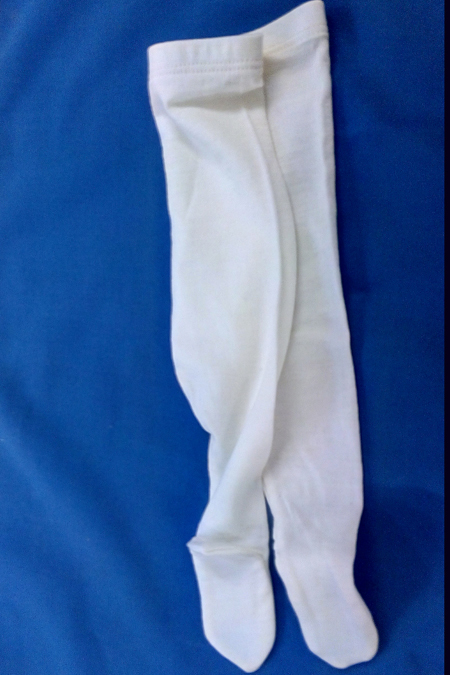 Babies long sleeve t-shirts and babies leggings. 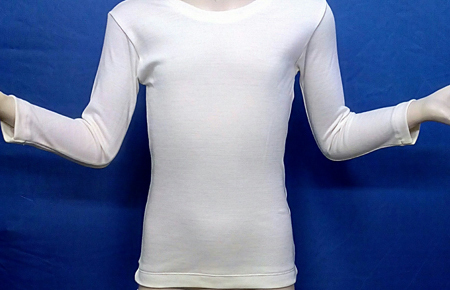 Mid weight knit, 100% supersoft fine merino wool shrink proof-machine washable. 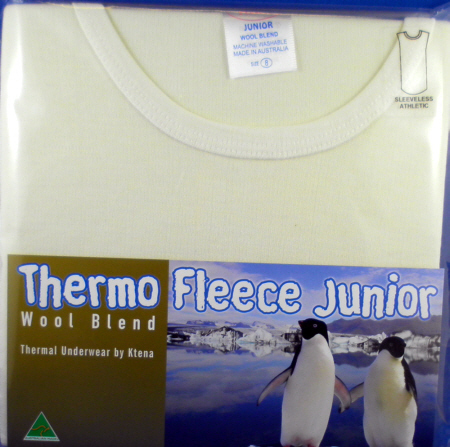 Superwash wool.